want to see in the world. of faith, home and love. Give families the opportunity to help themselves, and help create a community where everyone has a decent place to live. 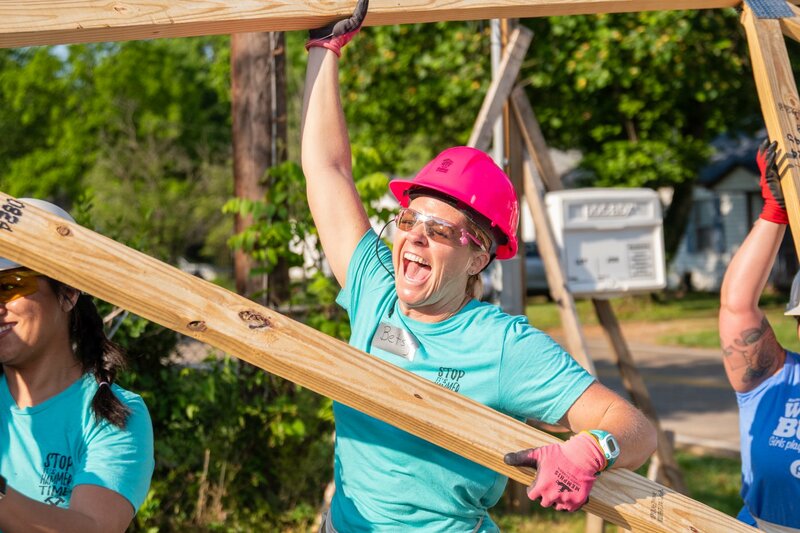 No matter how you get involved, if you’ve ever wanted to change your community and see the impact of your efforts, Knoxville Habitat has a place for you. donate and volunteer while supporting our mission. 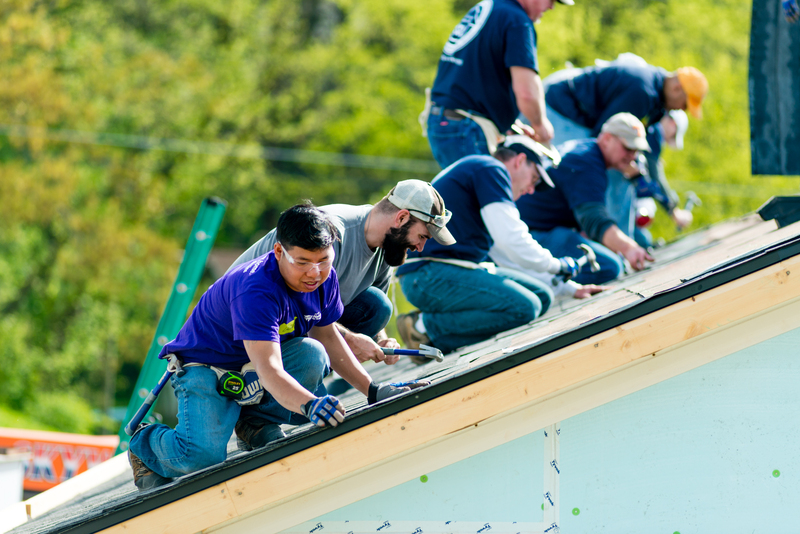 Stay in the loop on more fun ways to help us build homes, communities and hope! 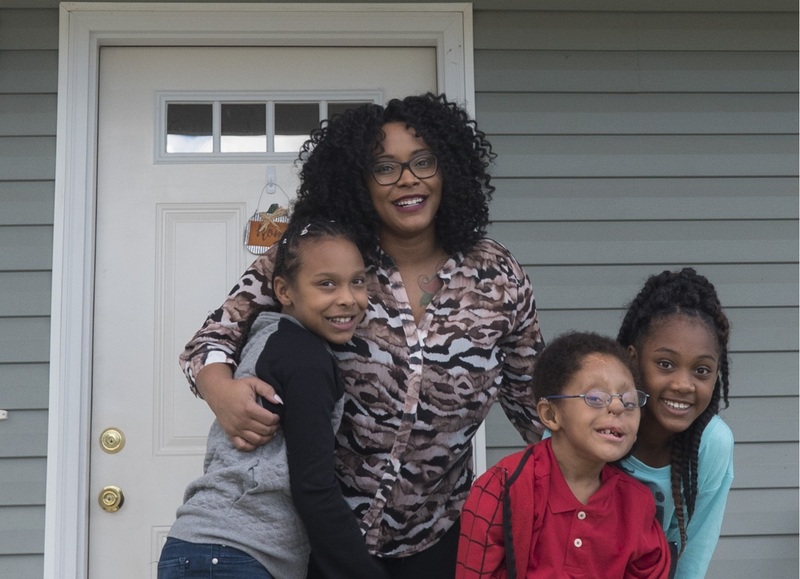 Behind every home built with Knoxville Habitat for Humanity is a story. 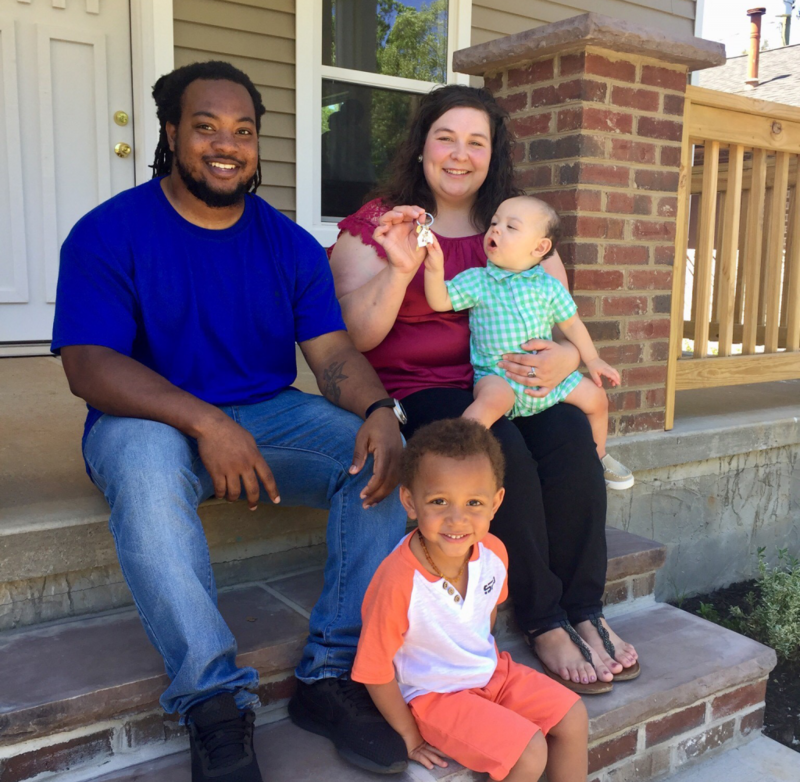 A story of lives being changed and families finding strength, stability and independence through homeownership. 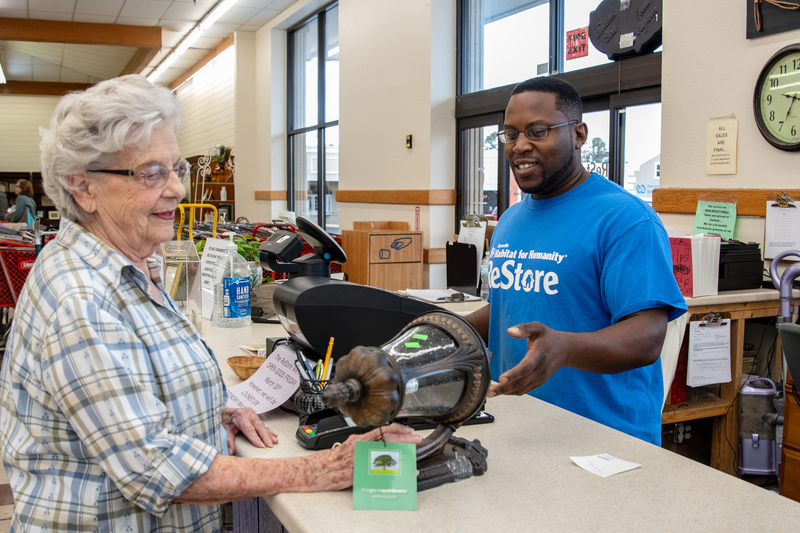 Check in regularly to learn more about our latest partner families!